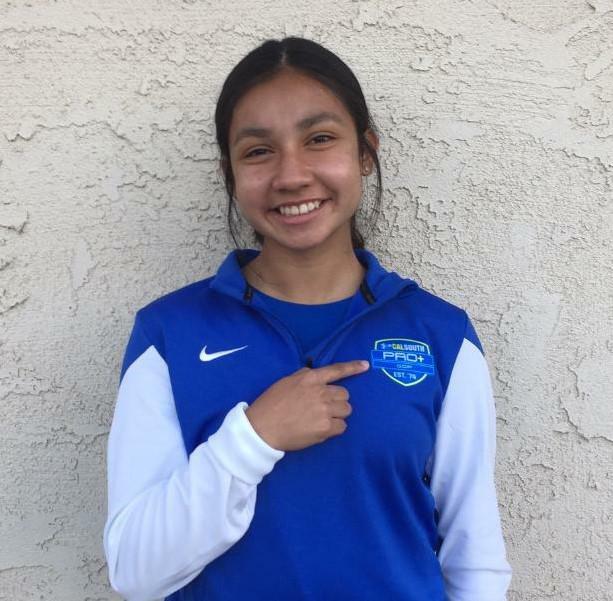 Congratulations to Alexa Garcia for being selected to the players pool of the 2018 Winter Cycle for the Calsouth Pro+/ODP Program. Alexa plays for the G2004 White team, under Coach Sergio Salvadori and was selected for the 2004 age group. Well done, Alexa! We are proud of you!! !